Ensure your contribution amounts will meet your retirement goals by calculating their future worth. Calculating the future value of your retirement accounts lets you know if you are setting aside enough money today. If you participate in your employer’s sponsored retirement plan, your contributions are automatically withdrawn from your paycheck. Your retirement account can grow quickly, especially if your employer matches your contributions. Your individual retirement account is another way you can increase your retirement savings. You can also deduct your IRA contributions on your income tax return to lower your tax liability. You can calculate the future value of your pension account to see how much you will have when you retire. You need to gather some information about your employer’s pension plan to calculate your future benefit amount. At a minimum, you need the annual pension payment amount, the number of years you want to receive yearly benefits and the interest rate the pension fund investments earn. Some employers provide this information to their employees annually. If you do not have the information, your employer or pension fund administrator can get it for you. You must use a calculator that has the future value function to compute the value of your pension retirement account. Take the annual pension payment amount and multiply it by the number of years you want to receive payments. Multiply that amount by the interest rate the pension investments earn to get the future value of your retirement account. If your future value falls short, meet with your pension plan administrator to adjust your contribution amount. The amount of your future Social Security retirement benefits depends on how much you pay into the system while working. Your employer reports the Social Security amounts withheld from your paychecks annually to the Social Security Administration. You can check your current contribution status and find out how soon you can start receiving Social Security retirement benefits. The retirement calculator lets you know how much you will receive when you retire based on the current withholding laws. You can use an online retirement calculator to determine how long your retirement funds will last based on the current balance in your accounts and your future planned contributions. If you do not have as much as you need, you can add additional products to supplement your retirement accounts. You can open an IRA and make the maximum yearly contribution. 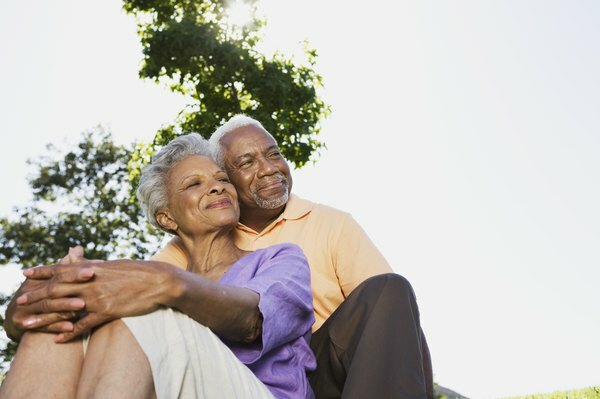 You can purchase an annuity that will provide fixed benefits when you are ready to retire. A financial planner or estate planning attorney can help you set up your retirement plan so you have the money you need to retire in comfort.